When Jaya travels from San Francisco to Japan with her stage magician best friend Sanjay—a.k.a. 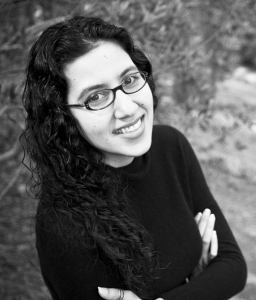 The Hindi Houdini—for his Japanese debut, she jumps at the chance to pursue her own research that could solve a tantalizing centuries-old mystery. With the colorful autumn leaves of historic Kyoto falling around her, Jaya soon loses sight of what’s real and what’s a deception. A mysterious ninja attempts sabotage on Sanjay’s trick, along with Japan’s most controversial magician, Akira. Ancient folklore blurs the lines between illusion and reality when a magician’s assistant appears to be a kitsune, a mythical fox spirit. 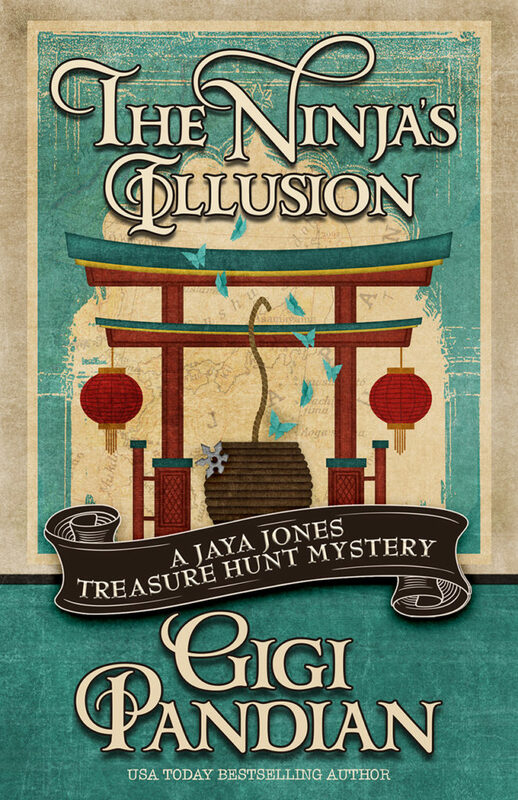 As tricks escalate to murder, Jaya and her friends must unravel secrets hidden in the ancient capital of Japan, before one of their own becomes the next victim. One lucky winner will receive a signed copy of one of Gigi Pandian’s novels – Winner’s Choice! PLUS – A set of 8 book-themed recipe cards, each featuring a recipe inspired by the location where each of Gigi’s novels takes place (Scotland, India, France, Italy, Japan, and the US).